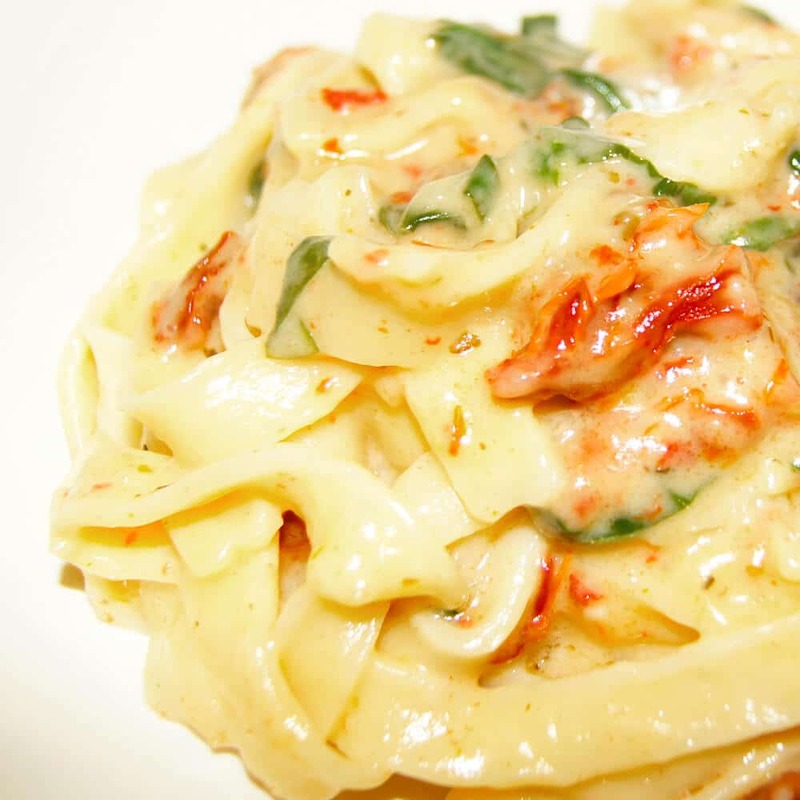 Sun-dried Tomato Spinach PastaThis creamy pasta sauce is a tasty side for 4-6 people. 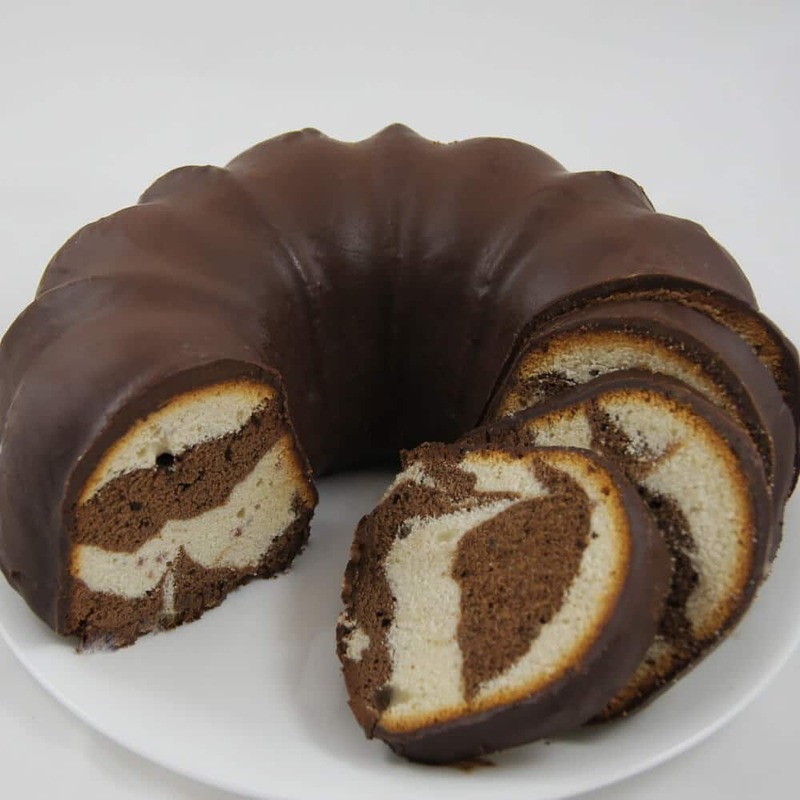 You can easily substitute your favorite ingredients. Baby spinach is a favorite in our household and the richness of the sun-dried tomatoes is absorbed into the sauce. 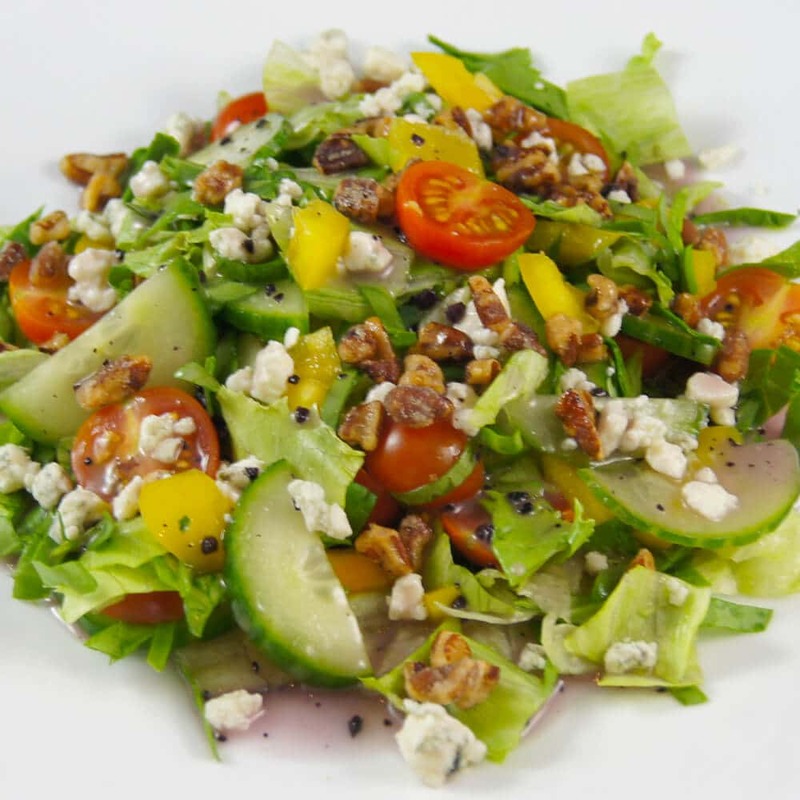 Pecan Raspberry Blue SaladHoney roasted pecans add crunch and sweetness to offset the creamy blue cheese. All of which is smothered in a raspberry and black walnut vinaigrette dressing! 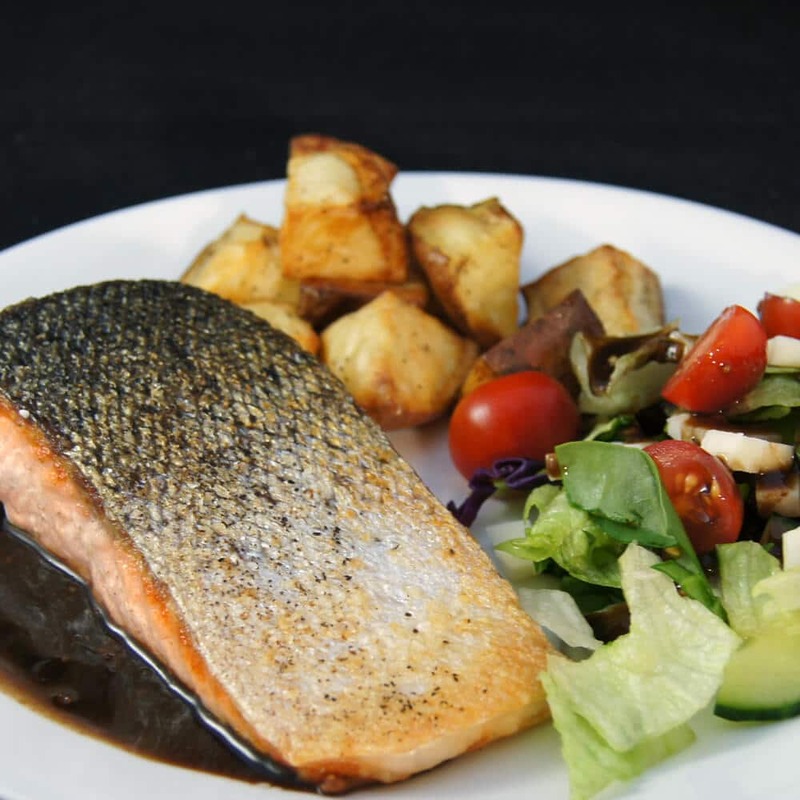 Balsamic Salmon DressingThis rich punchy balsamic glaze goes great on the salmon and the side salad! 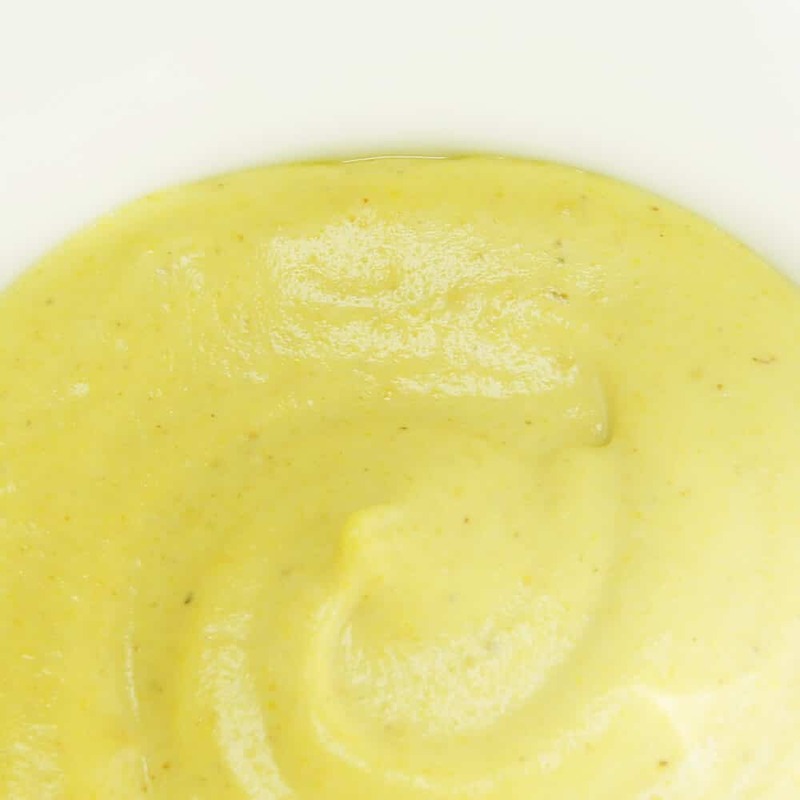 Dijon Mustard SubstituteNeed Djion mustard for a recipe? This delightful substitute recipe saved me! 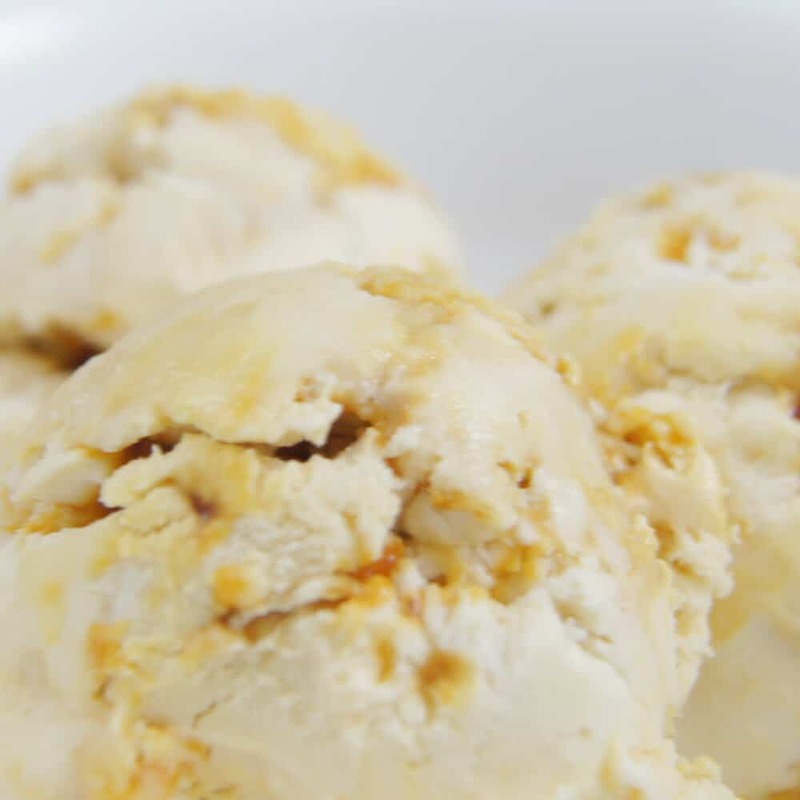 Easy Ice Cream ~ Hokey PokeyHokey pokey is a New Zealand Favorite, consisting of a rich vanilla ice cream with small pieces of honeycomb toffee. No need for an ice cream maker just a bowl and a beater. 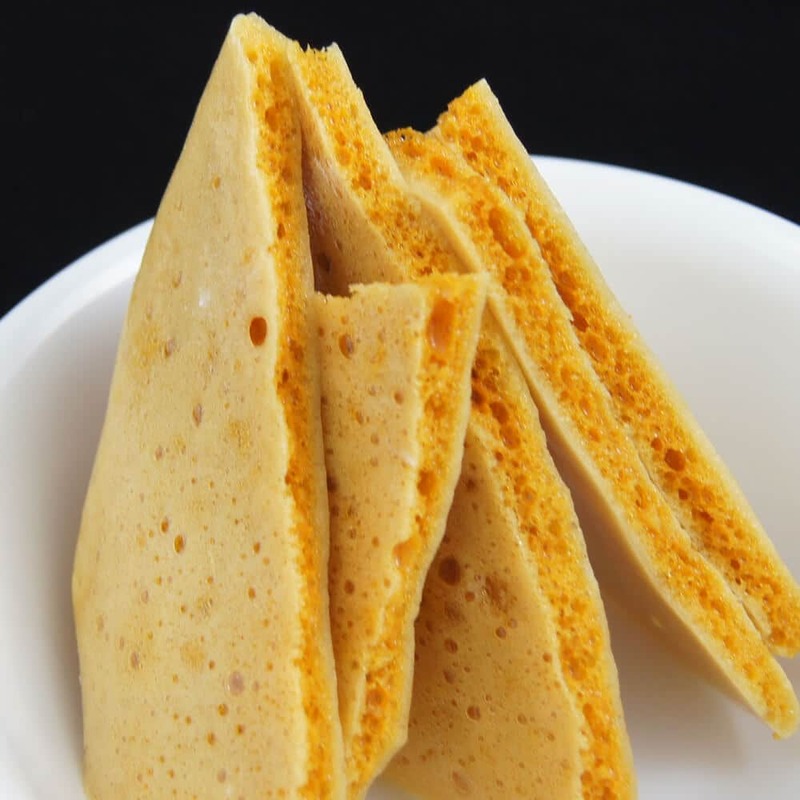 Hokey Pokey HoneycombHokey pokey is a honeycomb toffee common in New Zealand and the UK. 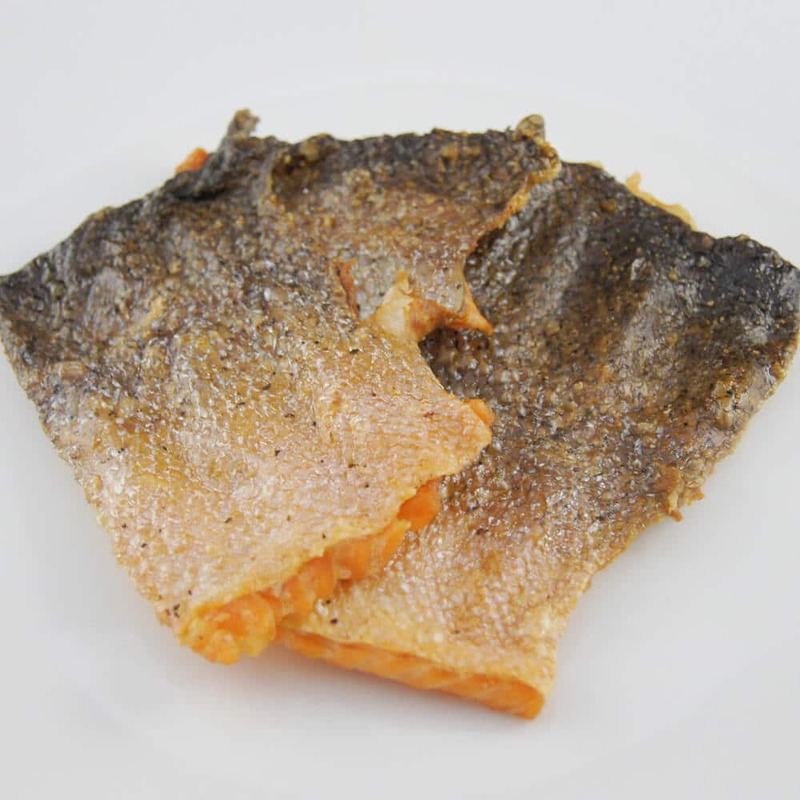 Eat as is or crushed and added to cookies, ice cream or cakes. Salmon Edamame Soba NoodlesA salmon and noodle complete meal packed with flavor! 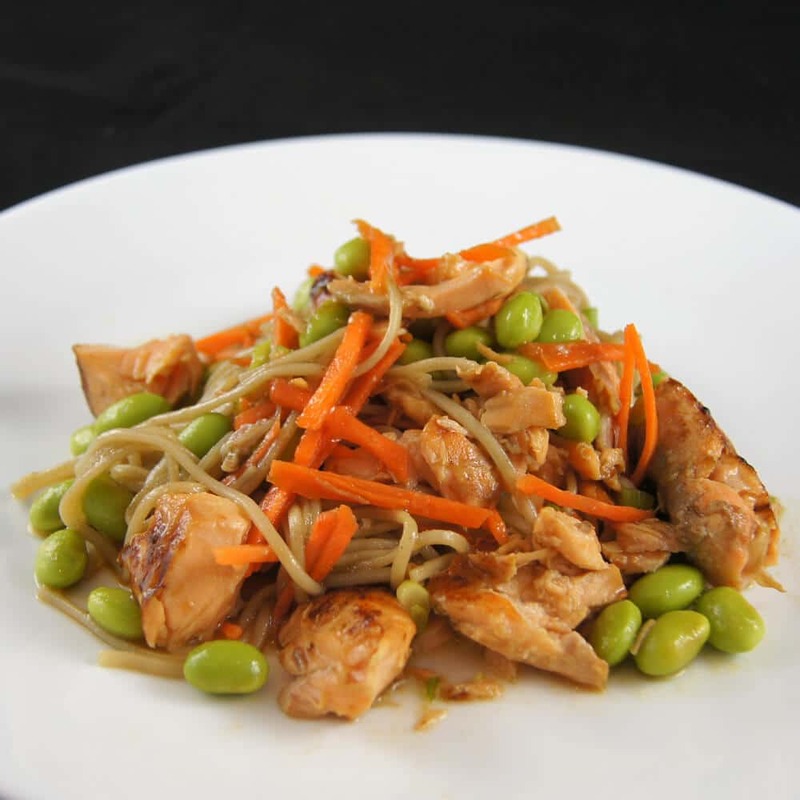 The soy ginger sauce adds flavor highlights while edamame and carrots add crunch. Crispy Salmon Skin ChipsDelicious crispy salmon skin chips! Are you the only one in the family who likes the skin, keep it for yourself and try this. 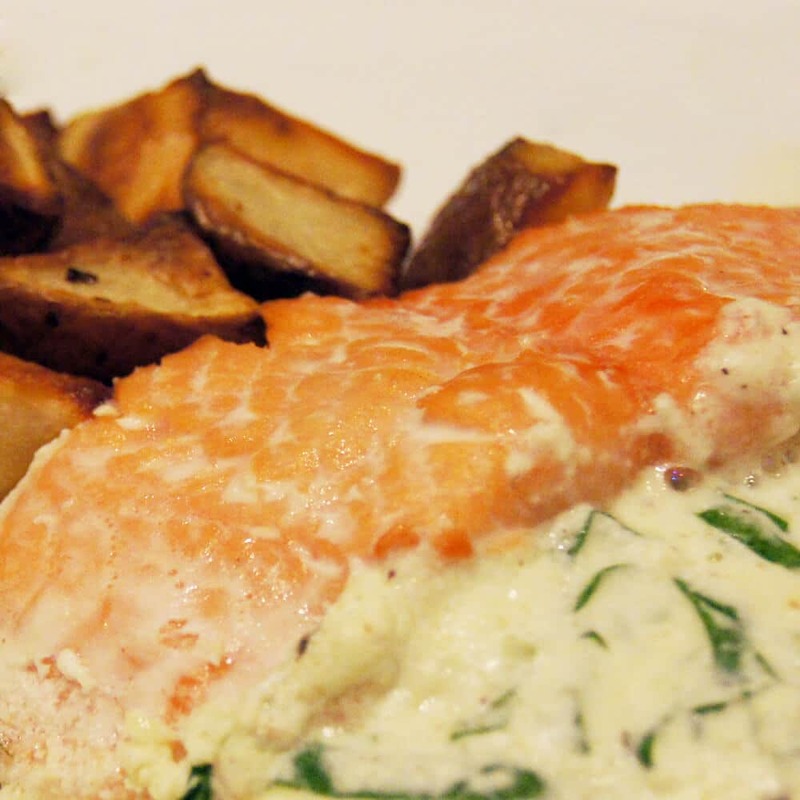 Ricotta and Spinach Stuffed SalmonRoasted salmon with a creamy ricotta and spinach filling! Add your favorite vegetables and sides to create a healthy hearty dish. Chocolate Raspberry Marble CakeA delicious bittersweet dark chocolate and raspberry marble cake. 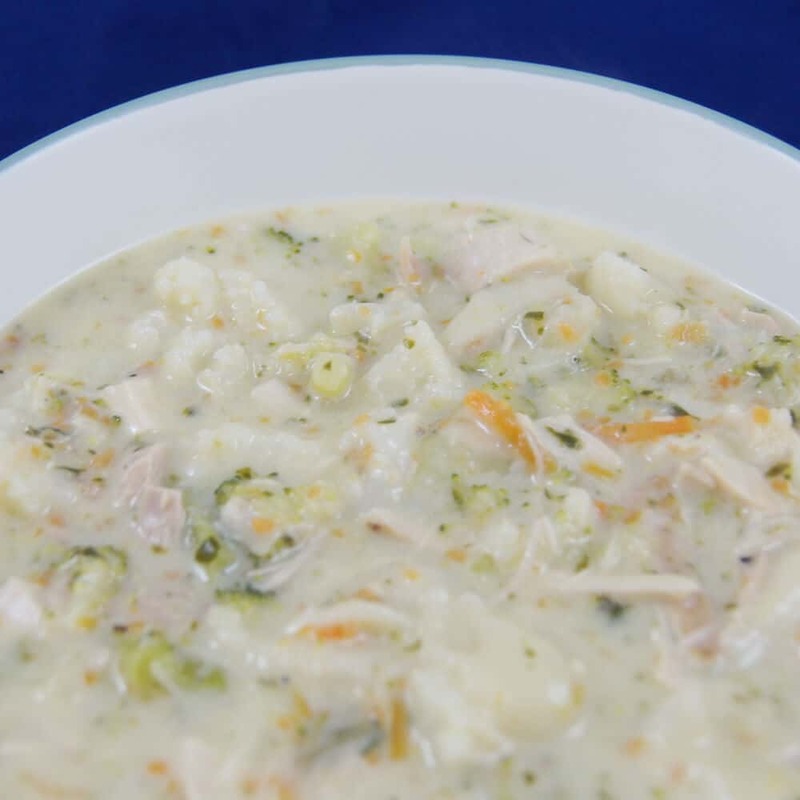 Chunky Chicken SoupThis is a chunky, creamy soup recipe that will fill you up while remaining very low in calories! 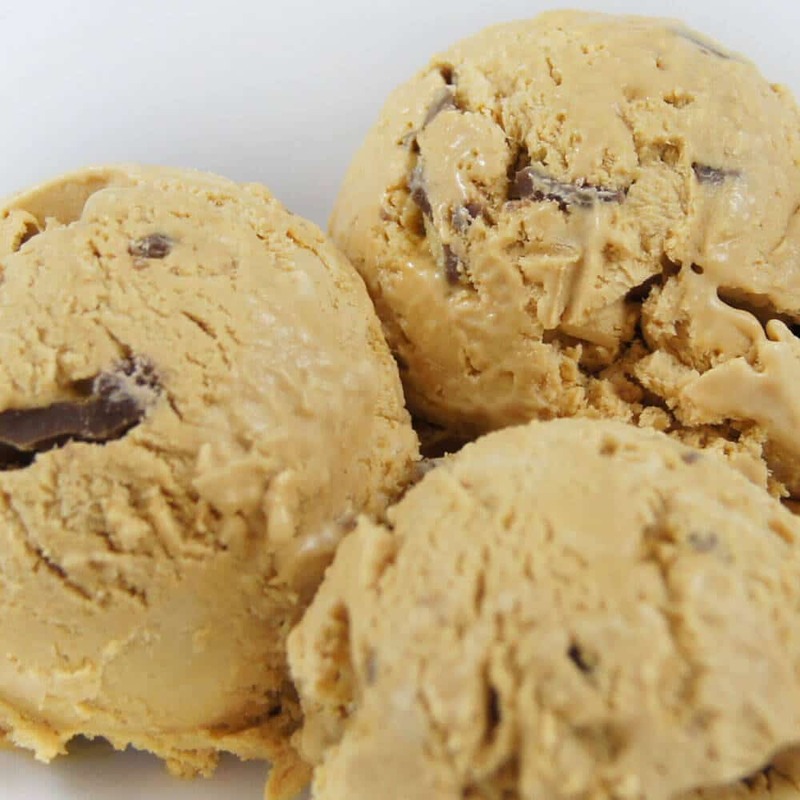 Easy Ice Cream – Caramel CrunchA rich caramel flavor with chocolate and toffee pieces blended through giving it that hokey pokey flavor of home. No need for an ice cream maker just a bowl and a beater.